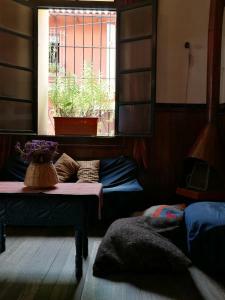 ﻿ Best Price on La Posada De Daniel in Quetzaltenango + Reviews! 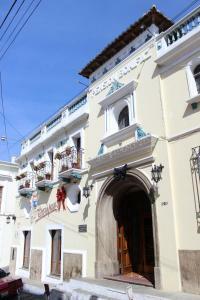 La Posada De Daniel has rooms in Quetzaltenango. 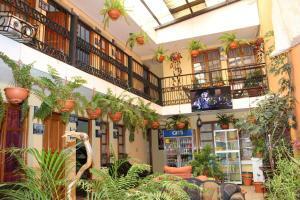 The property is located 1.9 miles from Quetzaltenango Central Park. Both free WiFi and private parking are available at this property. Certain rooms will provide you with a kitchenette with a microwave and a fridge. The reception can provide advice on the area in order to help guests plan their day.